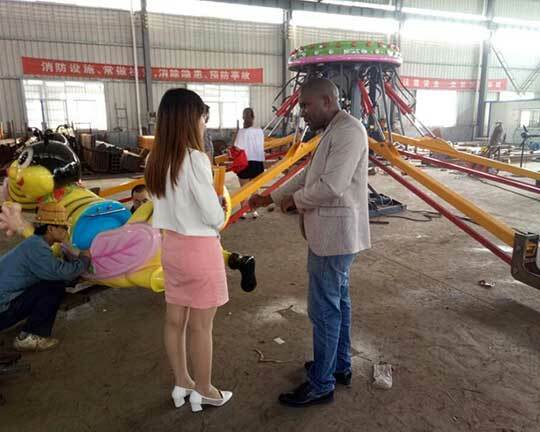 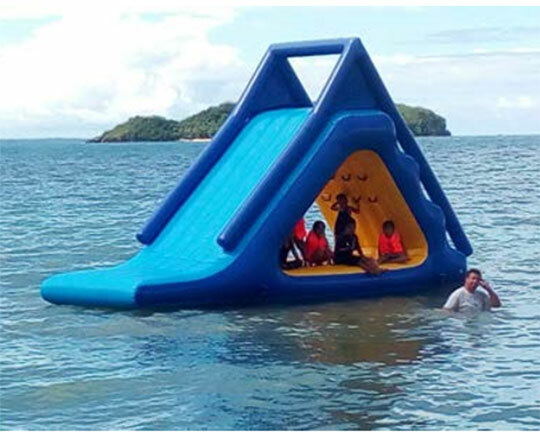 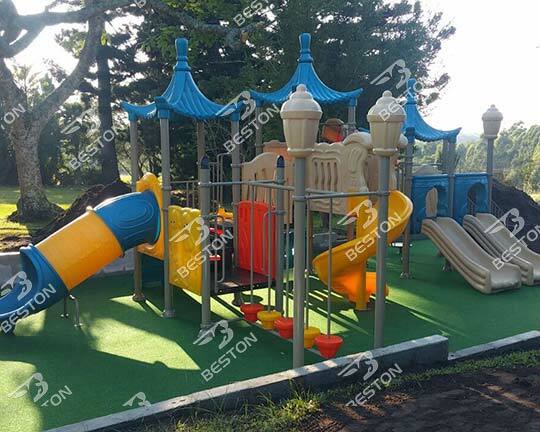 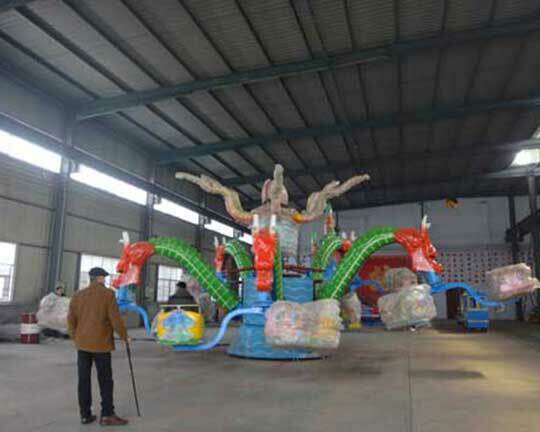 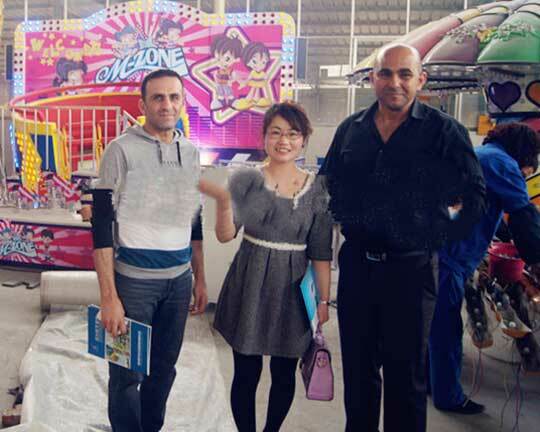 In June, 2015, one of our Customer from Nigeria ask us to help him to build the amusement park in his country. 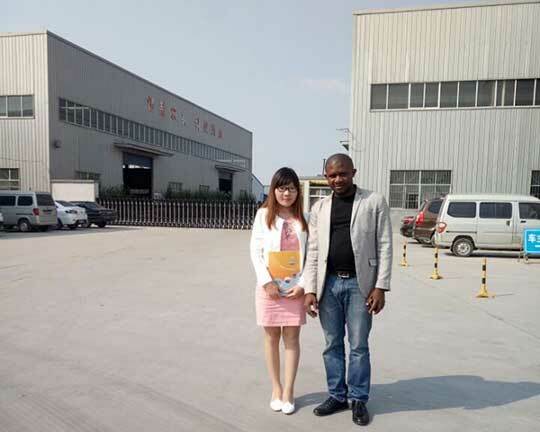 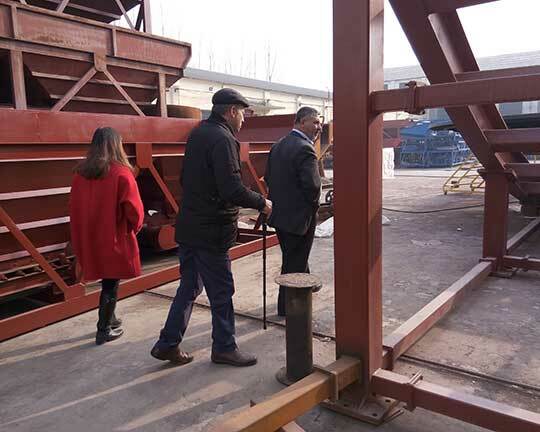 He came to China under our invitation and visited our office in Zhengzhou and our factory in Xingyang accompanied by our professional sales mangers. 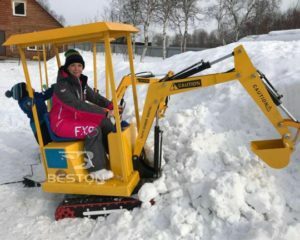 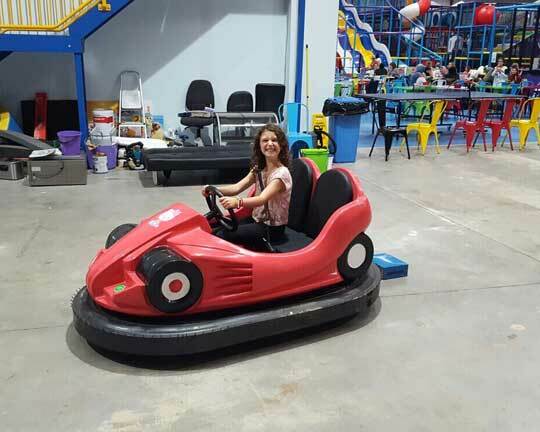 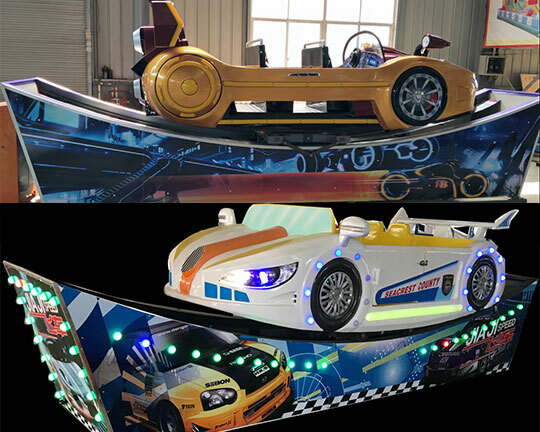 Then he felt fairly satisfied with company size, products quality, models of our rides, professional techniques, excellent services, etc.. 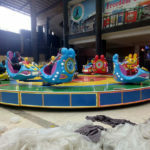 Finally, he bought more than ten kinds of rides from our company, including 24 seats carousel rides, 16 seats flying chair swing rides, self control kiddie plane rides, rotary bee rides, 24 seats pirate boat rides, human gyroscope rides, frog hopper rides, rotary octopus rides, jump and smile rides, mini frisbee rides, space walk rides, happy car rides, disco rides and so on. 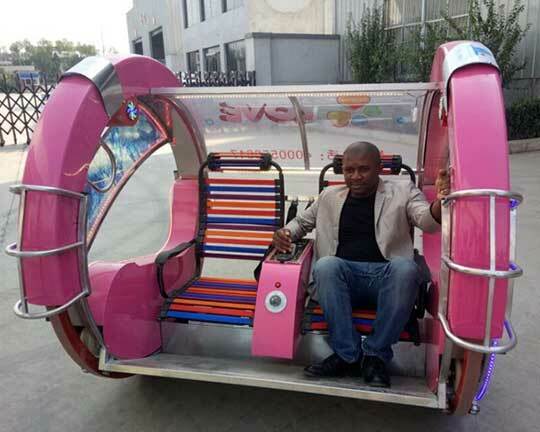 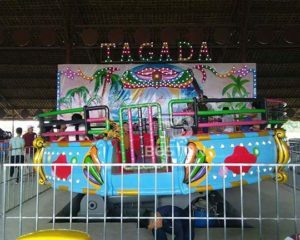 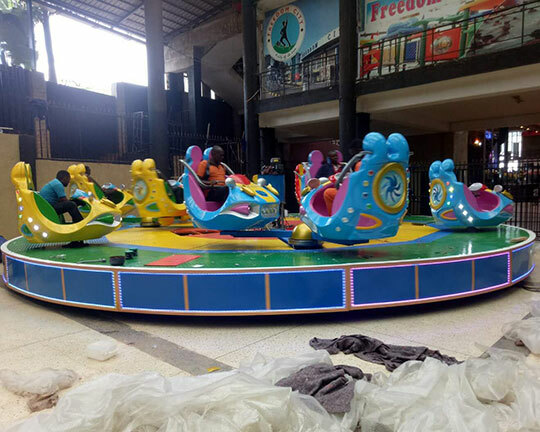 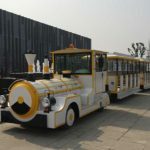 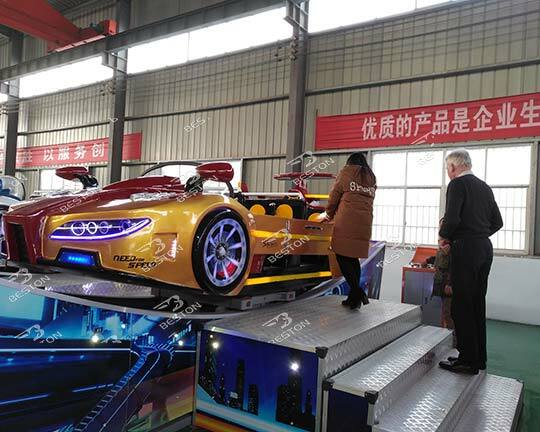 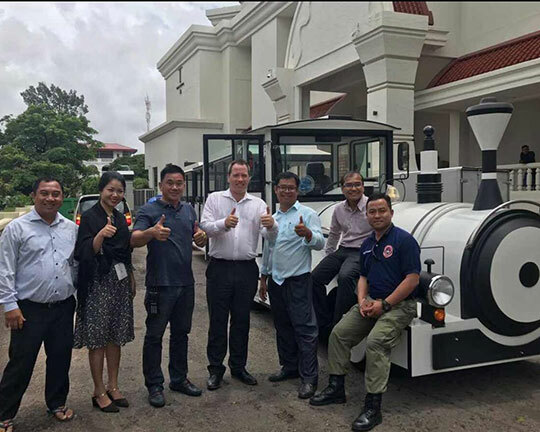 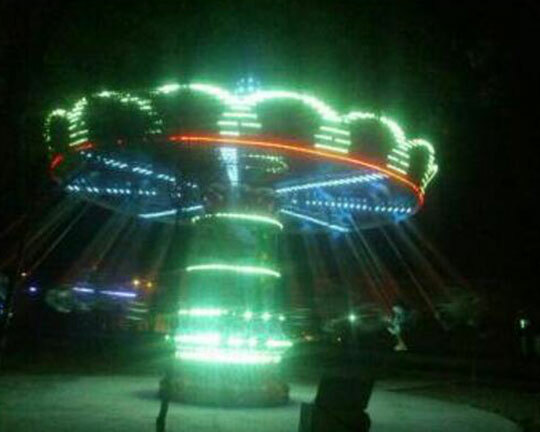 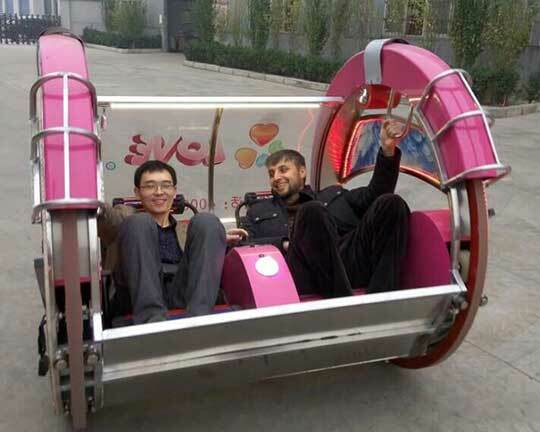 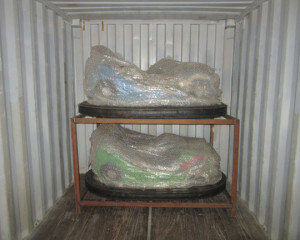 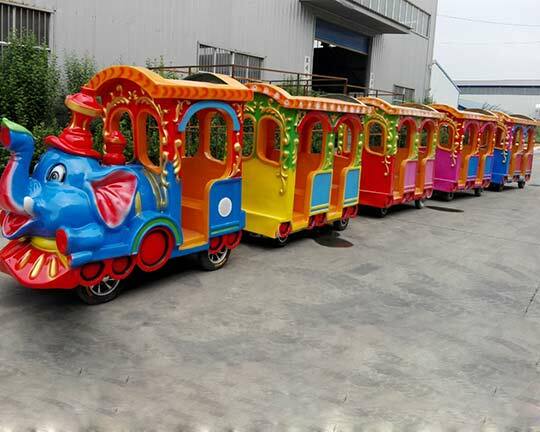 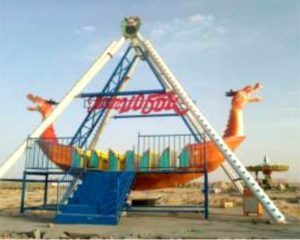 Now, all rides has been transported to Nigeria and also has finished installation successfully in his parks. 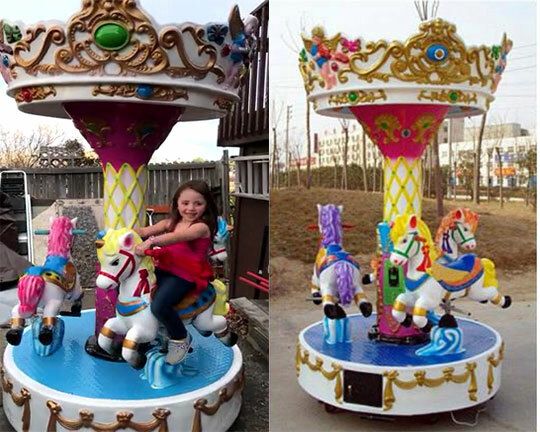 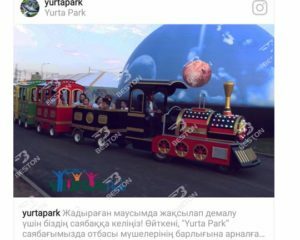 Therefore, he sent us some pictures about the rides in his parks and show his great satisfaction with our rides. 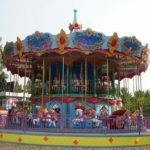 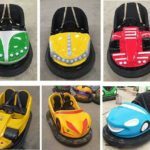 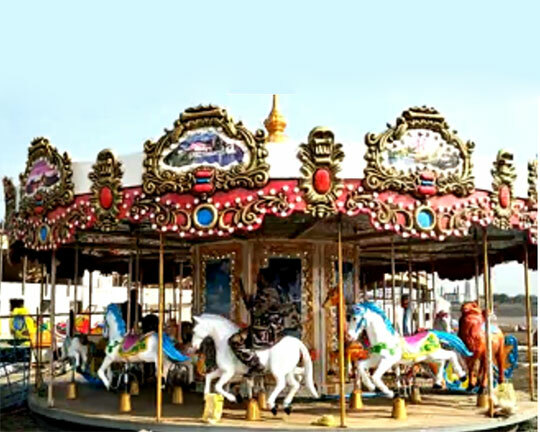 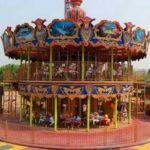 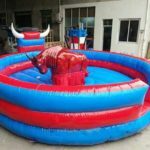 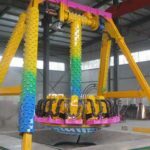 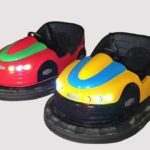 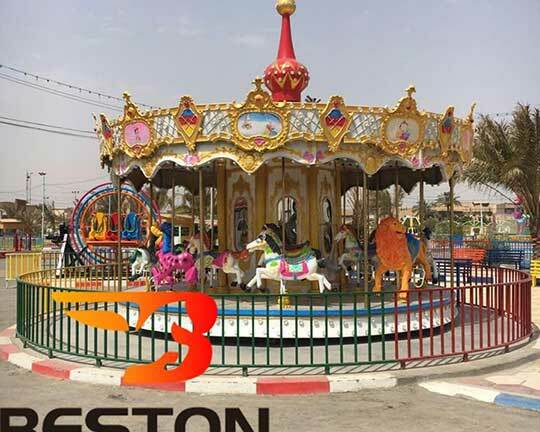 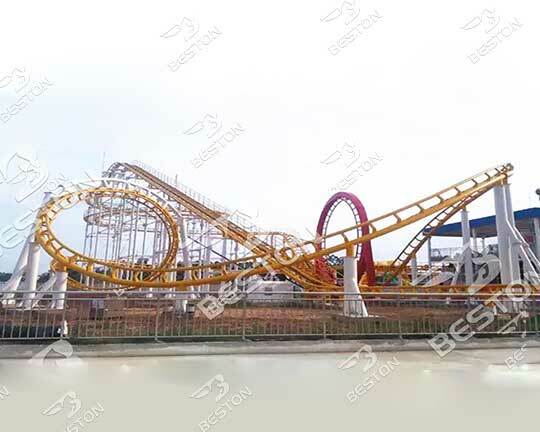 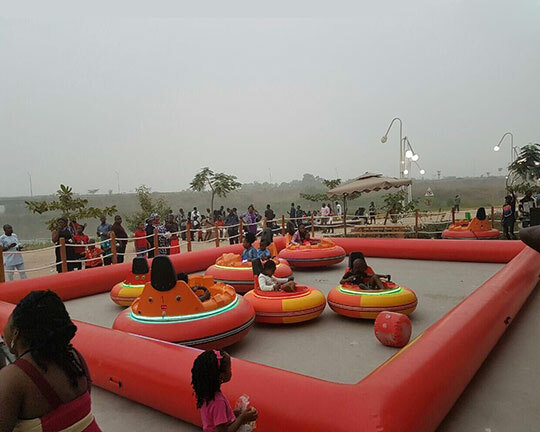 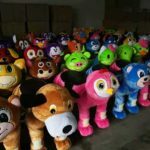 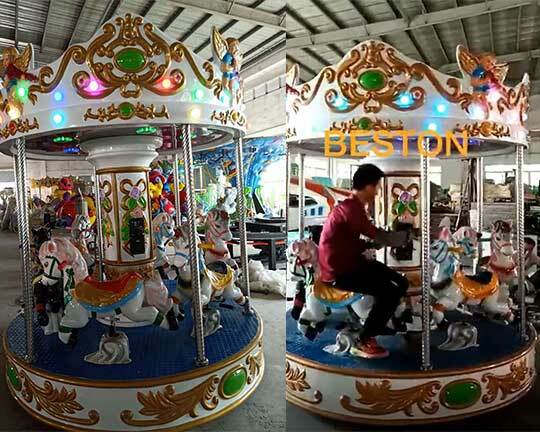 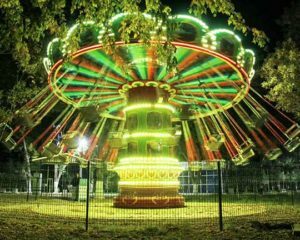 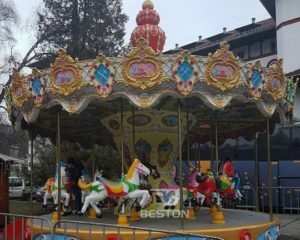 Beston amusement rides in Nigeria are very popular in parks in Nigeria. 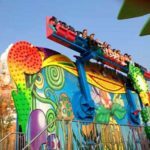 Want to establish a theme park or buy rides?